Love is in the air….and I want to share with you my brand new FREE knitting pattern! 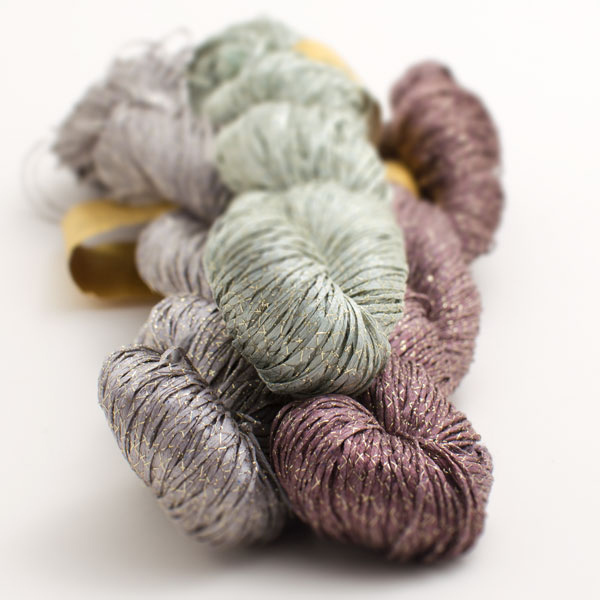 With the sharp sting of Christmas spending well behind us, it’s time for a good dose of luxury yarn indulgence. I love trying out different yarns. That isn’t to say that I don’t have a few firm favourites that I constantly revisit. But this does mean that I do a lot of exploring. I like to pick different brands, thicknesses, textures, fibre types and colours and I always get excited when I’m knitting with something completely new! During my yarn travels, I’ve stumbled upon so many lovely skeins both affordable and what could be classed as more ‘luxury’ brands and they each have their own merit. I’ll be exploring budget yarns later on, but for now I’ve picked out my ‘Top 5 Luxury Yarn Buys’. These luxury yarns are by no means the most expensive on the market, as I don’t rate quality products by the price they’re charged at. They’re just downright indulgent! It’s official! Shortrounds Knitwear is open for business. The virtual doors are open and all of my handmade knitwear is available to buy on Etsy right now! Standard sizes are available to purchase immediately and custom orders are more than welcome. I’d love to hear from you, so please get in touch with me right here if you have any feedback or you’d like to conjure up your very own, unique, hand knitted piece. The designs you see are just the beginning, there’ll be more to follow over the next few months, available in a range of styles, sizes and ages. So fill your boots and take a peek at what’s online now, and keep your eyes peeled for more Shortrounds Knitwear to come! It’s just a few short days until Shortrounds Knitwear launches on Friday 20th February! And I had such a blast photographing a selection of the knitwear I’ve been stitching recently, I just had to share a few ‘bloopers’ with you! It was so much fun, and what’s even better – my lovely friends were involved, so my images have a real personal touch to them and always make me smile. They say never work with children or animals, well…during the two days I snapped a few pics we had both. But far from being a distraction and a nuisance, it provided some much needed comic relief! Where does a self-confessed knitaholic choose to go on holiday? Why, Iceland of course! No relaxing on the beach for me and Mr Shortrounds this time round. Early in February we scooted off to Reykjavik and southwest Iceland to explore and take in the natural beauty that this stunning landscape has to offer! From geysirs and waterfalls, to black beaches and glacier walking – we weren’t disappointed. 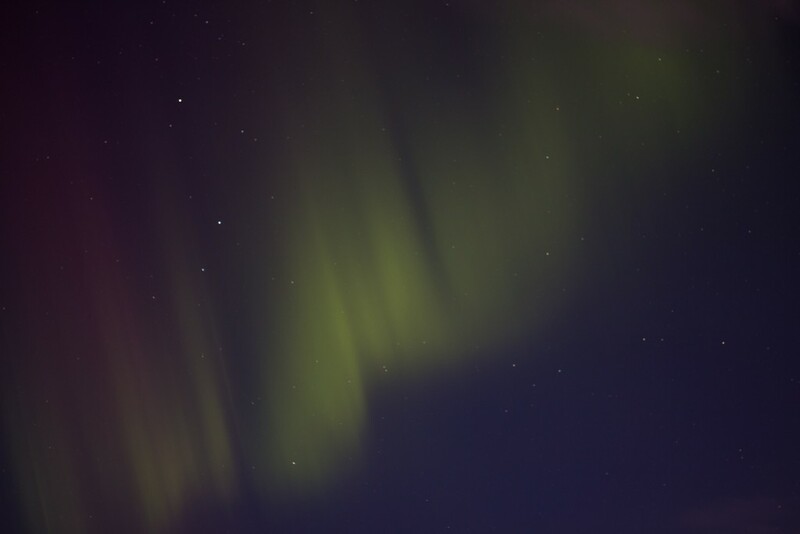 We were so lucky, we even got to see the Northern Lights! It also offered the perfect opportunity to product test my soon to be available knitwear. Because what’s the point of making something that doesn’t work, right?! I’m pleased to report, that in temperatures of down to -10°C I kept wonderfully toasty. I may have had a freezing nose but I don’t suit a balaclava, so I had to make do. Now I’m back, it’s full steam ahead to get Shortrounds Knitwear up and running. I’m just getting the final pieces together, so look out for an announcement on the launch very soon! In the meantime, without further delay, here’s a few snaps from our sub-zero mini break. See you soon! In January, I posted about the Raspberry Stitch Mittens I had made for my friend Su. 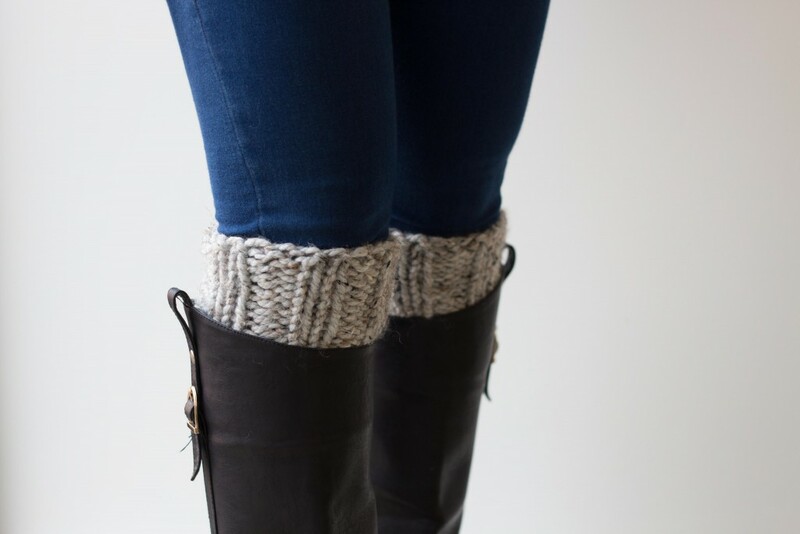 These winter warmers were made using Debbie Bliss Paloma chunky yarn. They have been so well received and I’ve had some lovely comments about them (which was a nice surprise). 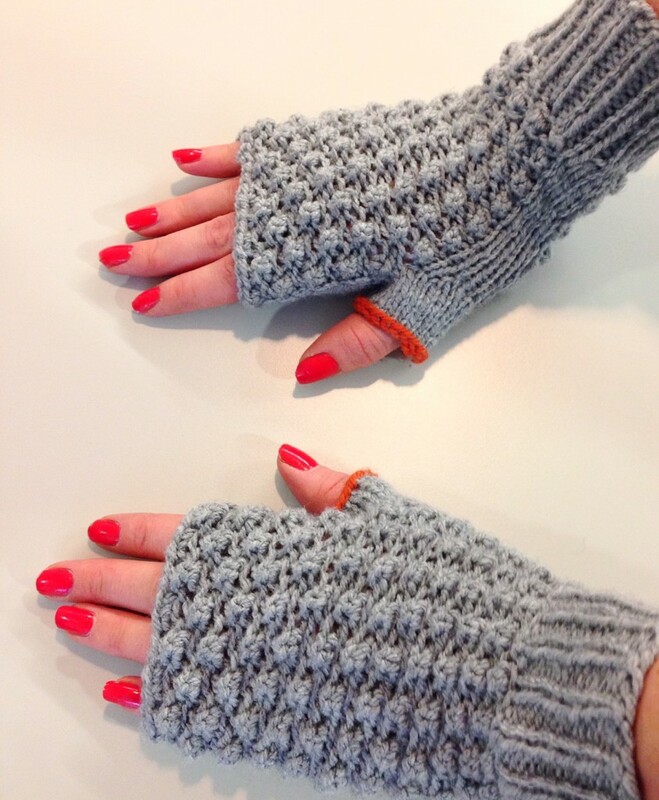 So much so I had a request to make them in aran weight yarn, with a bright contrast thumb!